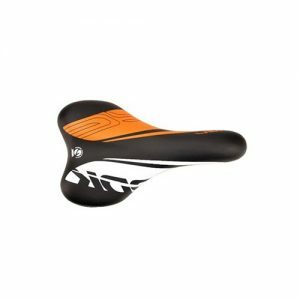 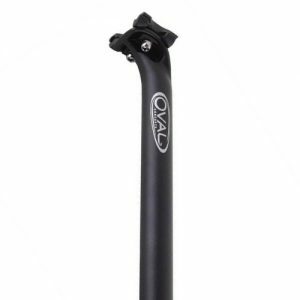 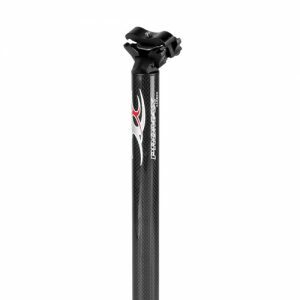 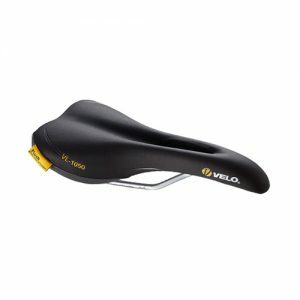 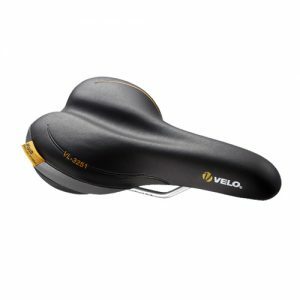 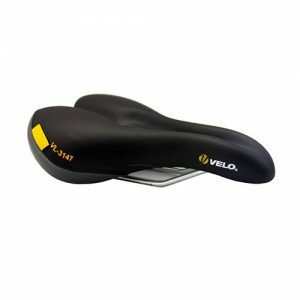 Aliante Versus Evo 00 is a full carbon performance racing saddle that delivers stiffness and light weight in a full channel design. 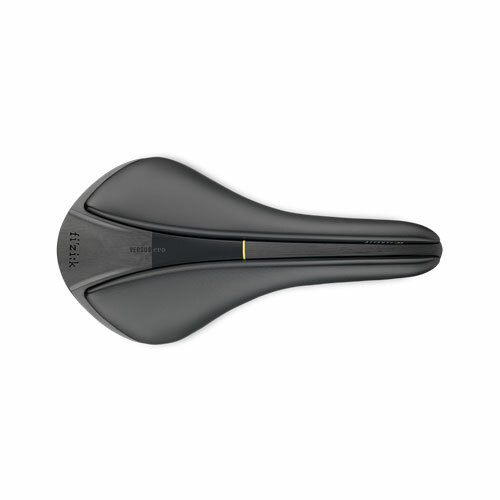 Spine flexibility and pelvic rotation are inextricably linked to saddle comfort. 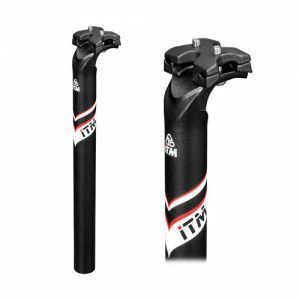 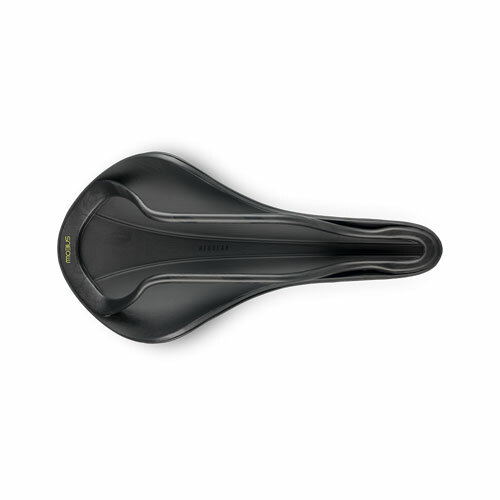 The Spine Concept Evo fitting system helps determine which of the different Fizik saddle shapes fits you best. 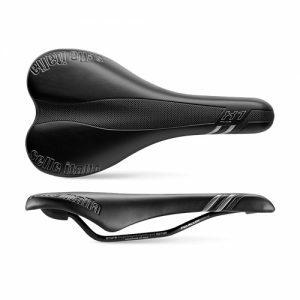 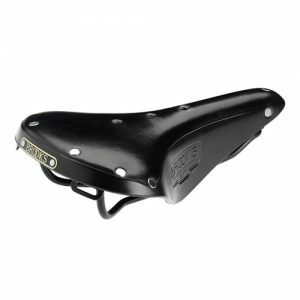 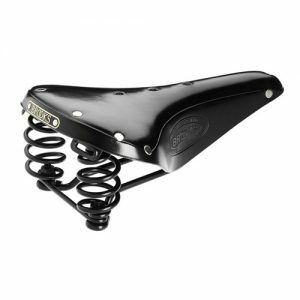 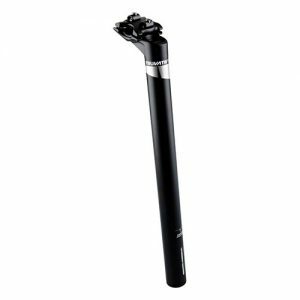 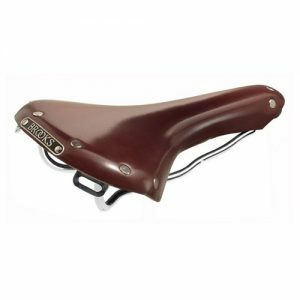 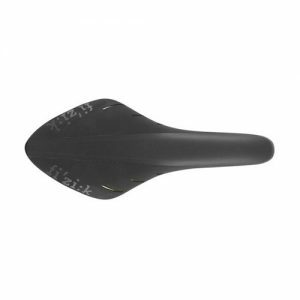 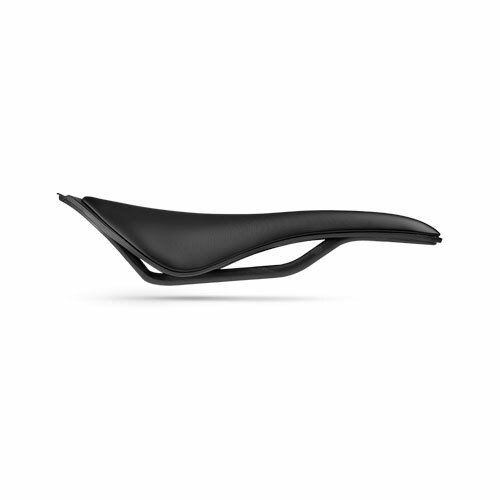 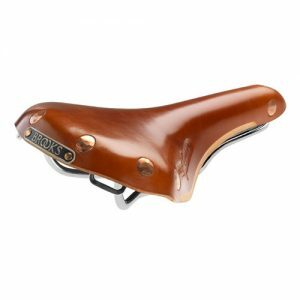 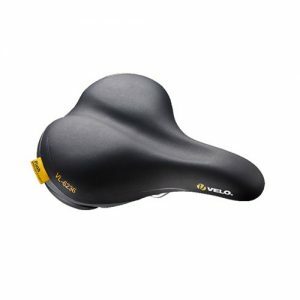 Aliante is a waved profile saddle designed for Bulls, riders with low body flexibility and high pelvic rotation whilst pedalling.